Navigate around the image and press the volume icon on the image to feel like you are actually there! 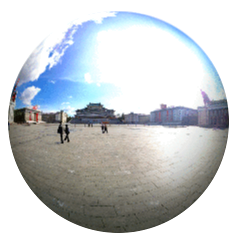 Kim Il Sung Square is the most important square in North Korea and often shown in the media around the world. 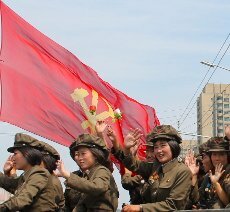 Known for holding mass rallies and demonstrations as well as military parades, all of which portray thousands of North Koreans and their leaders, there are several aspects to the Square unknown to many which you can read about below. 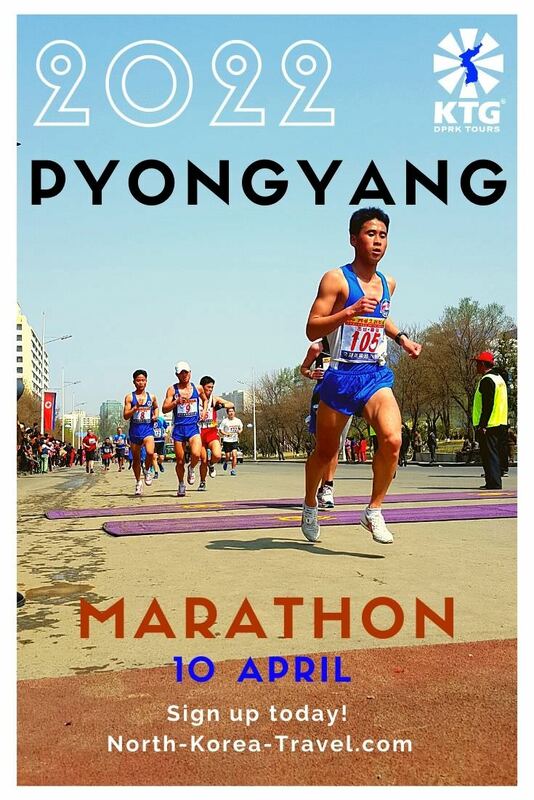 It was completed in 1954 (referred to in North Korea as Juche 43) and covers an area of no less than 75,000 m². Views of the square are with no doubt best from the Grand People's Study House. 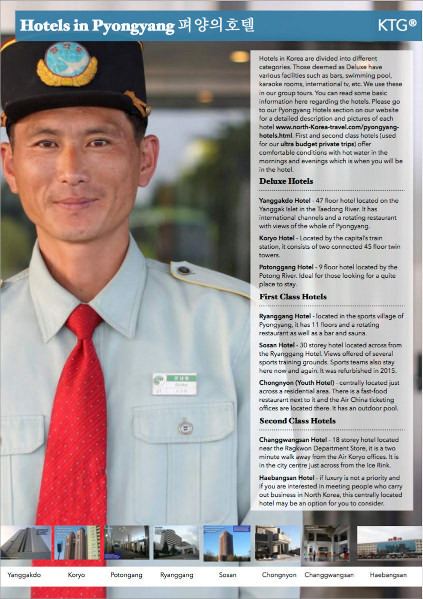 We arrange a visit to one of the balconies on one of the building's top floors where views or the square and the Juche Tower on the other side of the Taedong River will let you see people move around the centre of Pyongyang. 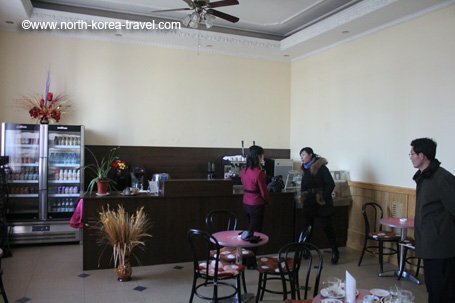 Did you know that there is an Austrian Coffee Shop in the centre of Pyongyang? That is correct. 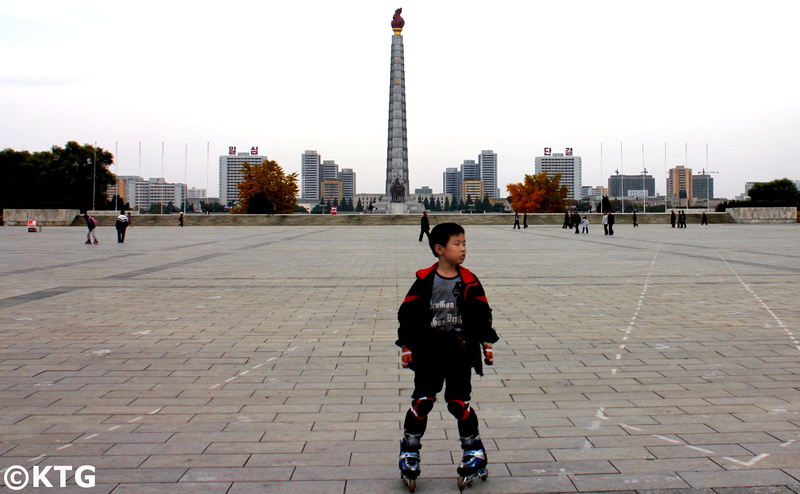 Right by Kim Il Sung Square, in the adjacent Korean History building, lies a quiet Viennese coffee shop; “Helmut Sachers Kaffee.” Indeed, the heart of the capital of North Korea is not where you would expect to be able to enjoy a Viennese coffee with a piece of cherry streusel and Austrian classical music playing in the background. This small coffee shop opened in 2011. 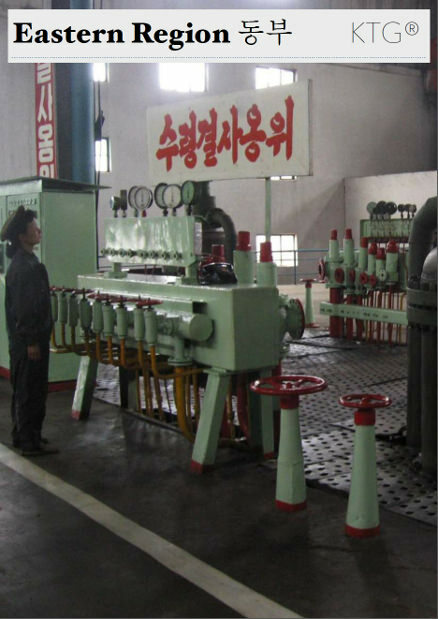 As you look around the imported coffee makers and see all the foreign ingredients and material used in the coffee shop, the view of the Juche Tower out of the window reminds you that you are actually in North Korea. 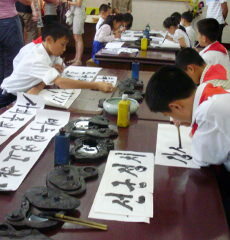 As you walk around the square you may also see groups of people rehearsing for mass exercises such as the Mass Games. 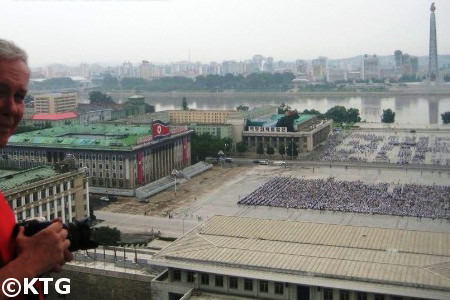 However, a stark contrast between what we would expect to see in the square based on images of mass rallies and demonstrations seen on western media and obtained from North Korea TV is the view of people getting along with their daily lives and children skating around as we can see in the image above. 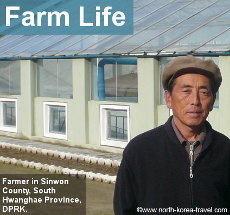 Please go to our North Korea Tourism section to see other points of interest in North Korea.